Established in 1963, Michael Nugent Ltd is one of the leading mechanical and electrical services providers in Northern Ireland. With our expertise ranging from mechanical and electrical services to facilities management, we have a wealth of experience in providing a professional, high-quality service to each of our clients. 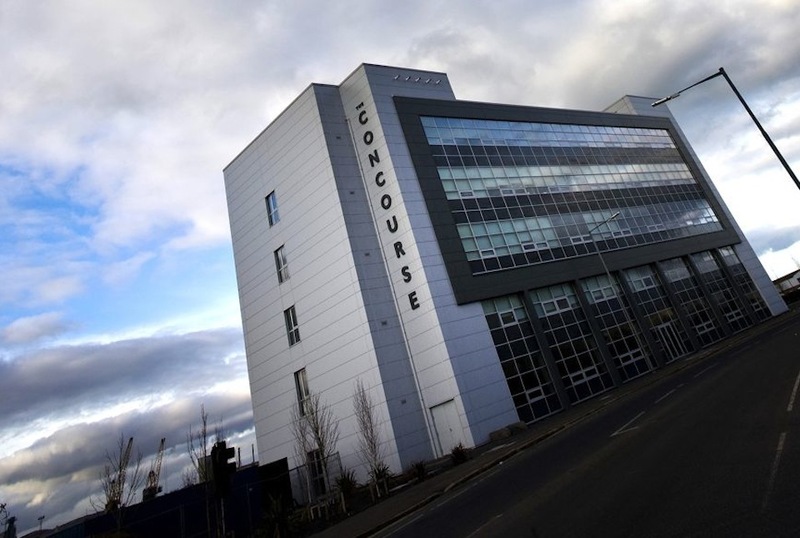 Our contracts span across the corporate, private and public sectors – including health and education boards; leisure and retail centres; commercial and industrial developments; residential care facilities; hotels and ecclesiastical projects across the whole of Ireland and the UK. 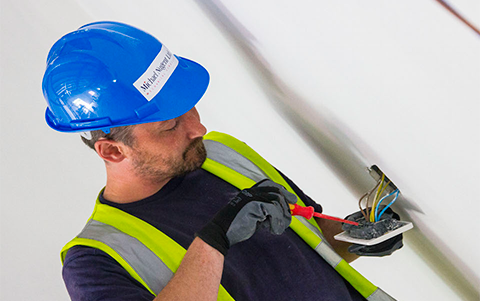 We have a proven track record of functioning in a pro-active, efficient and highly skilled manner on behalf of our clients and we bring an outstanding portfolio to each contract that guarantees the best of mechanical and electrical services. We commit ourselves to a simple ethos: to provide ‘the best service first time, in time’. Our years of experience enable us to approach each contract with an unrivalled knowledge that sees every job – from large to small – completed to the highest standard. Michael Nugent Ltd has an excellent team of managers and engineers, trained to work across all kinds of disciplines. Their exceptional skill ensures our company ethos goes into every service we undertake. With us, every job is approached with the quality assurance and company values you expect. How do we know it works? Our success is reflected in our many accreditations and awards. Electrical services are the newest addition to our range of disciplines and therefore the solutions we bring to our clients are the most current and innovative in the industry. We know that fully functional mechanical and electrical systems are essential to the running of any building. A fault in a boiler, pipe or wire can mean loss of profit, loss of assets or – in worse case scenario – loss of life.